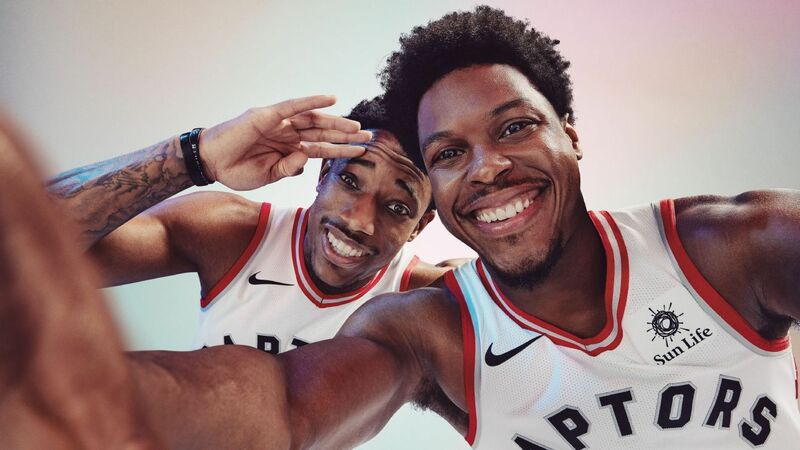 Kyle Lowry and DeMar DeRozan's relationship seems like not only as team mate and not only on the court. It seems like they have been best friends even outside the basketball world. One of the biggest trades that happened during the off season was the DeMar DeRozan and Kawhi Leonard swap. For Toronto fans, it feels different. They might seemed confuse if they will celebrate it or will they be sad because their hero for the past seven years DeMar is leaving. If there is one people who is the most affected about the trade, it's DeMar's best friend, Kyle Lowry. 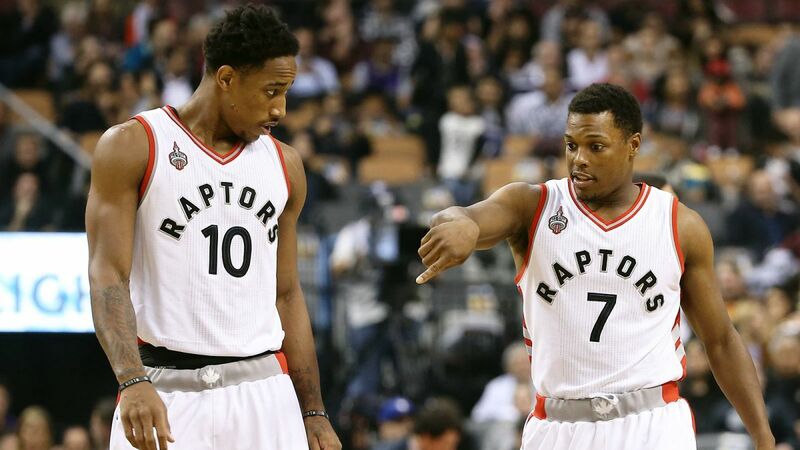 They have been together for a long time carrying the Toronto Raptors to the playoffs year after year. But the organization felt like there have to be changes as they cannot past on LeBron in the playoffs and their dream to reach the finals seemed to be unreachable with only DeMar so they decided to trade him and pair Lowry with a better star player Kawhi Leonard. It's been a very good timing for the Raptors because Kawhi wants out of San Antonio and he was available for a trade. The Raptors took the risk and go for Kawhi. Nobody saw this coming and everybody was shocked, even DeMar. What's more surprising is Lebron James moved to the Western Conference. What if the Raptors did not trade DeRozan for Leonard? They had a lot of chance there without LeBron on their way. The East is winnable for the Raptors with Lowry and DeRozan without LeBron on their way. What are your thoughts? It feels different this season as many big changes occurred in the NBA. But Toronto's drama never stop as one video clip shows that Kyle Lowry is still doing his pre-game handshake with DeMar DeRozan even if DeRozan was not on the team already. He was doing it alone in the video and it was one of the most touching moments in basketball. According to Lowry, DeRozan is his best friend in the world and that handshake has been working for him for a long time. He also added that the handshake is like a tradition to him that he never want to stop. Lowry had a great start this season and it seems like what he said about his traditional handshake with DeMar is true as the Toronto Raptors are now 21-7 to start the brand new NBA season.